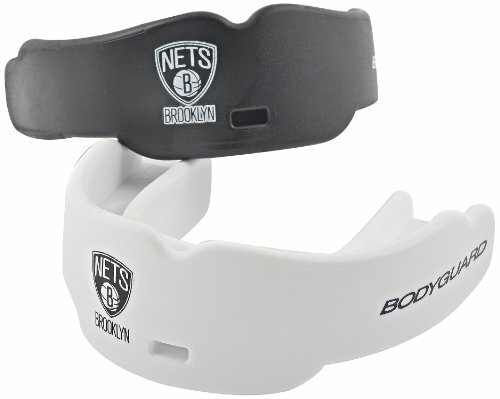 The performance all sport, all athletes mouth guard. Offers top and bottom jaw stabilization to minimize jaw motion on impact. The bottom teeth barricade protects lower teeth. The easy clip removable strap with integrated safety release system. helps positions your tmj (temporomandibular joint) and dampen impacts. If you have any questions about this product by Bodyguard Pro, contact us by completing and submitting the form below. If you are looking for a specif part number, please include it with your message.